Now Micron Technology, Inc (NASDAQ:MU) is making some more positive moves and is moving towards stock buybacks and wants eliminating debt. All of these are definitely steps in the right direction. 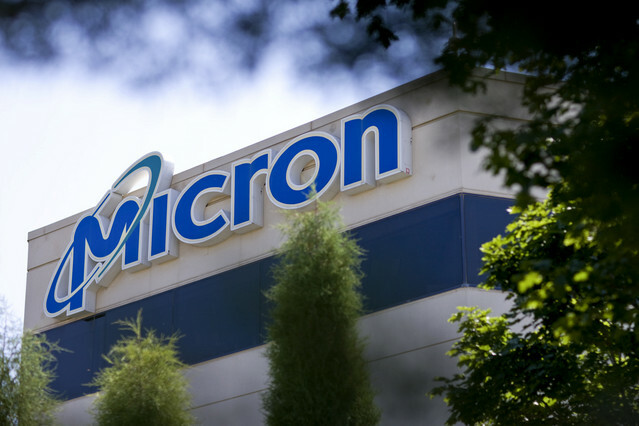 Micron Technology, Inc (NASDAQ:MU) also said that it will now record a charge in the 2014 Q2 of around $10M that is associated with the specific repurchases of the notes. 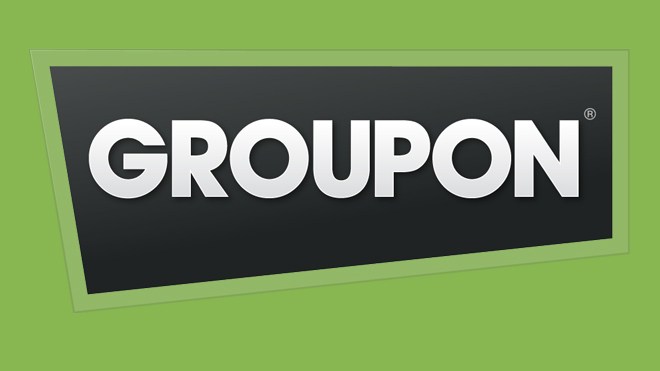 This particular acquisition was a little different from the other businesses that it had acquired in the past and many analysts and market watchers were wondering how it was going to help Groupon Inc (NASDAQ:GRPN) or how exactly the company was going to be benefited. 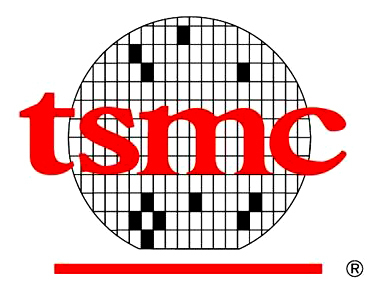 In the Q2, Taiwan Semiconductor Mfg. Co. Ltd. (ADR) (NYSE:TSM) will commence with the production of TouchIDs for Apple’s next iPhone, said some people who are familiar with the company’s production and designing plans. As expected, Apple has not provided any details or specifications about its nest flagship handset. But it will be announcing its next smartphone in 2014. Apart from this, users also face the risk of bill shock which is a result of data usage that has been pirated by hackers and they might also face the threat of extortion in lieu of device control. 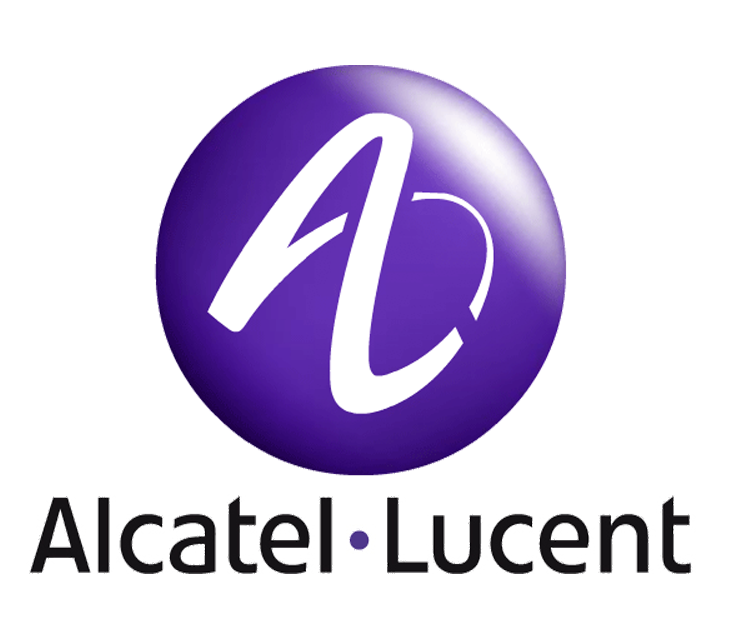 Alcatel Lucent SA (ADR) (NYSE:ALU) is positioned very uniquely with its expansive portfolio of analytic and network security products that can be used in networks. On 27 January, Glu Mobile Inc (NASDAQ:GLUU)’s stock volume surged above its 3 month average-volume. This surge came in the wake of the launch of a range of new game releases by the company. The notable fact here is that 64 percent of Glu Mobile Inc (NASDAQ:GLUU)’s revenue came from the App Store in its Q3. 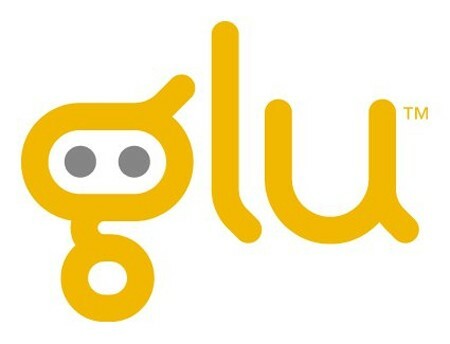 This new deal that Apple has struck with China Mobile opens up an entirely new market space for Glu Mobile Inc (NASDAQ:GLUU). 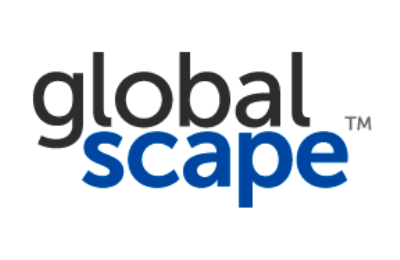 GlobalSCAPE, Inc (NYSEMKT:GSB) hired Matthew Goulet, the channel executive from Kaspersky Lab in October, serve as the company’s VP of sales and will lead this effort. In addition to this, it is building a channel team that will support and recruit the partner network, said Goulet. He added that GlobalSCAPE, Inc (NYSEMKT:GSB) has more than doubled investment in all these channel activities and in lead generation and said that it was a notable rise over 2013.